Flashback to your 80s-90s childhood with co-hosts, Tim Spielman (film expert), and Benjamin David (podcaster/writer). From cheesy action to awesome sci-fi, to horror and comedy; from a simpler time of big hair and cynical grunge. In 2 hour tangent filled discussions, we choose a single film/filmmaker per episode, covering all things put to celluloid from the 1980s and 90s. Co-hosts Tim and Benjamin talk about how damn 90s “Captain Marvel” is: The music, Blockbuster, pay phones, the flick itself; and a touch of the Marvel Cinematic Universe. Wanna tap into that early 90s childhood? 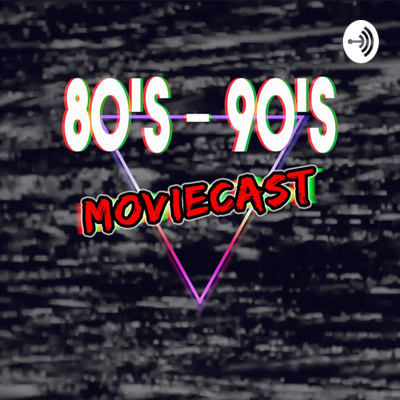 The one where you’re inappropriately allowed to watch such violent Van Damme/John Woo classics as “Hard Target?” Then, join us for our pilot episode of “80s-90s Moviecast,” with co-hosts, Benjamin David and Tim Spielman.